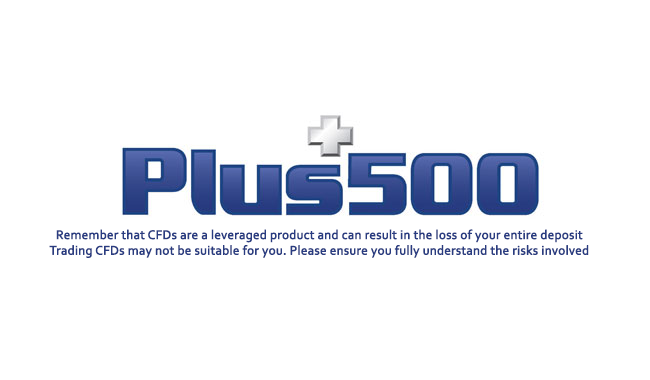 Clients of Plus500 could exprience technical problems with downloading on Friday, withdrawals, deposits and trading not hurt. 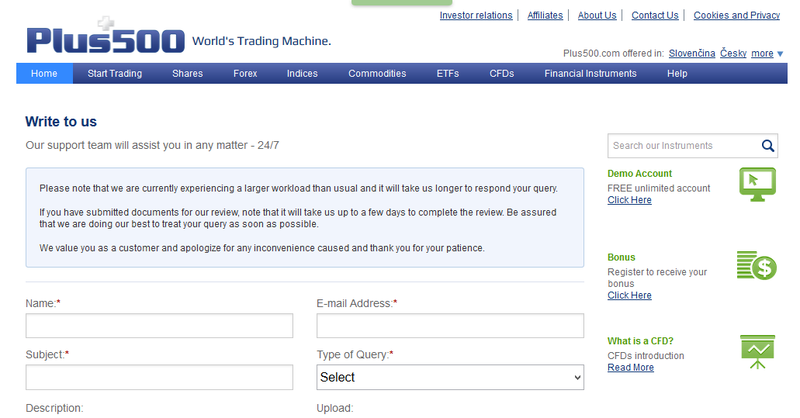 As Plus500 informs on tis contact page, it is currently experiencing technical problems due to system overload. 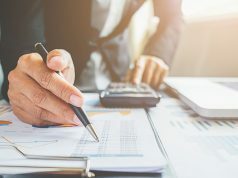 Clients should postpone some activities as documents’ uploads or downloads as such steps could take much longer time as previously expected and focus only on needed approvals’ documents. 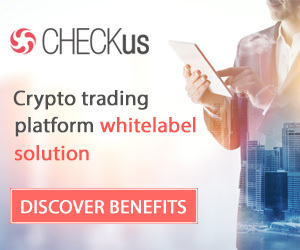 Nevertheless, clients should not be worried, cause such overload does not have any impact on trading, deposits or withdrawals. Such problems are usual in larger retail brokers and Plus500 has already attracted large portion of new customers during the previous quarter. 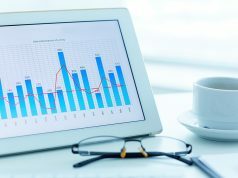 As we mentioned during April, the company enjoyed very successful first quarter, as well as improvement of its ranking (top online company in Israel).